The fitness craze is alive and well in our home. My husband and I became runners in the past three years and it has changed so much about how we live. We plan daily workouts, try to eat healthy foods to fuel our bodies, travel to races, and enjoy all of it! Our three boys are getting in on the exercise fun as well. The older two love going on a short run with Mommy or Daddy and the youngest is giving pushups and jumping jacks his best shot. It’s pretty much the cutest thing ever. We don’t push them into exercise, but we definitely encourage physical activity and healthy eating for our whole family. When the boys expressed interest in running a kids’ fun run last Thanksgiving, we signed them up and even bought base layers to keep them warm on that frigid day! They were so proud when they received their turkey-shaped medals for completing the race! As important as healthy bodies are in our family, a healthy faith for each member of the family is even more essential. 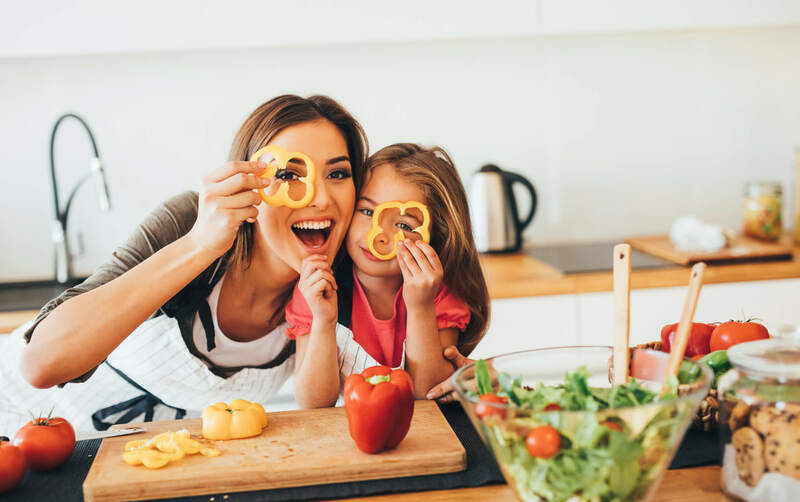 We can actually intertwine the two to help our children understand why making healthy choices for our bodies can be helpful to our spiritual health. This healthy body/healthy spirit mindset starts with parents having a proper perspective on healthy living. I like to make connections between the disciplines of healthy living and the disciplines of a healthy faith, but if my motivation behind working out is focused purely on numbers and appearance, this connection cannot be appropriately made for kids. 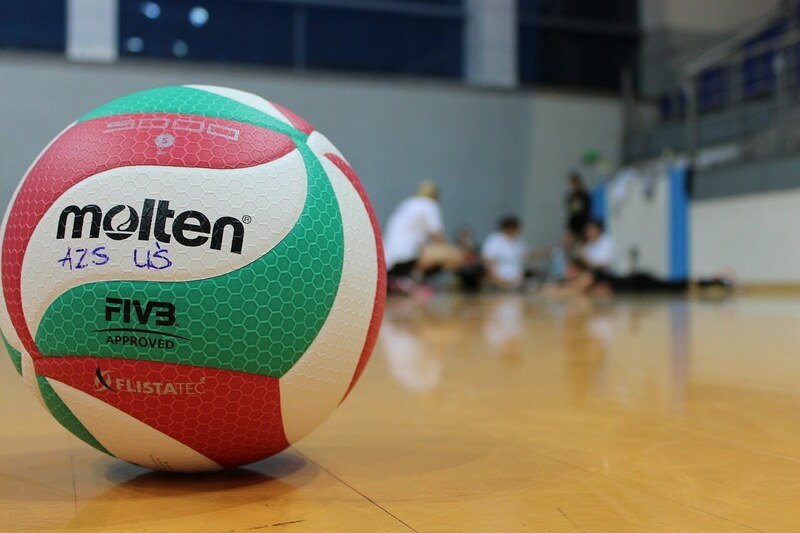 Let’s start with the physical. My motivation for working out started with a number on a scale, but eventually it morphed into what it is now: I want my body to be strong and healthy so that I can do the work God has for me. 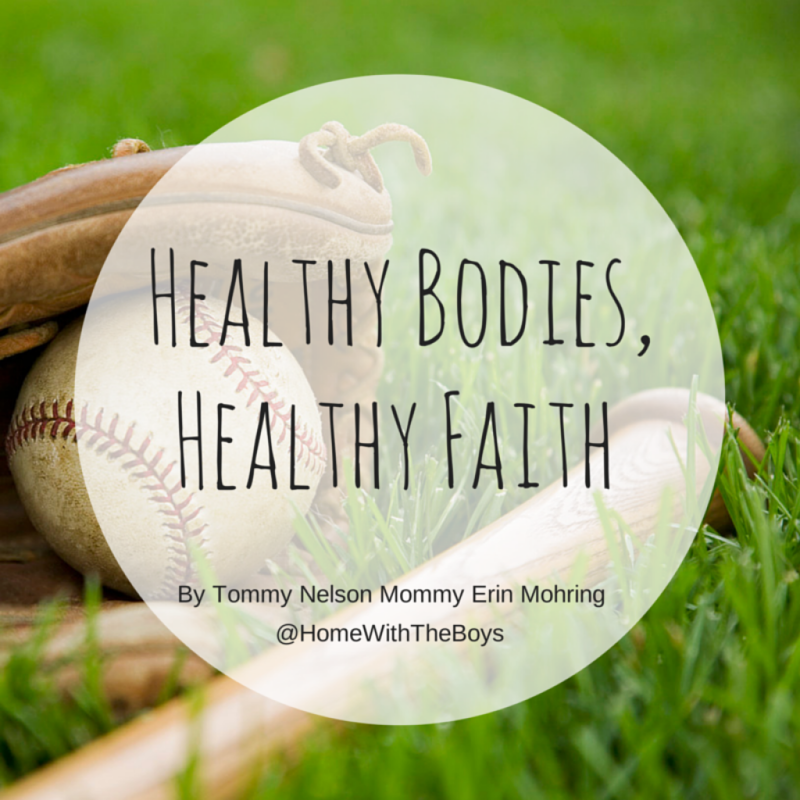 My husband and I talk to the kids about being healthy to honor the bodies God gave us. These reasons will not fluctuate like clothing sizes or weight. These same principles can be applied to our spiritual health and the comparisons can help kids understand it all better! If we are reading our Bible and going to church just so people will notice or so we will look “holy,” we are approaching faith in the wrong way. Praying, reading the Bible, and worshiping with others are all about getting closer to God and making a difference for His Kingdom here on earth. 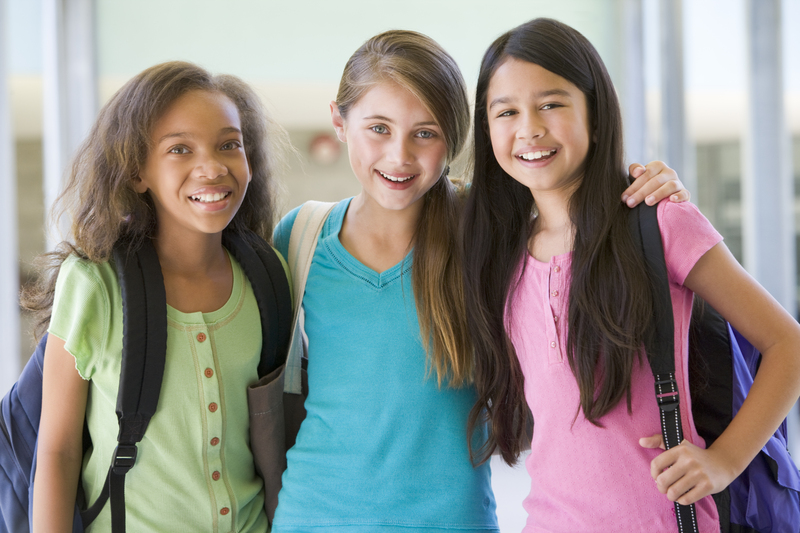 These are the spiritual motivations that have staying power! 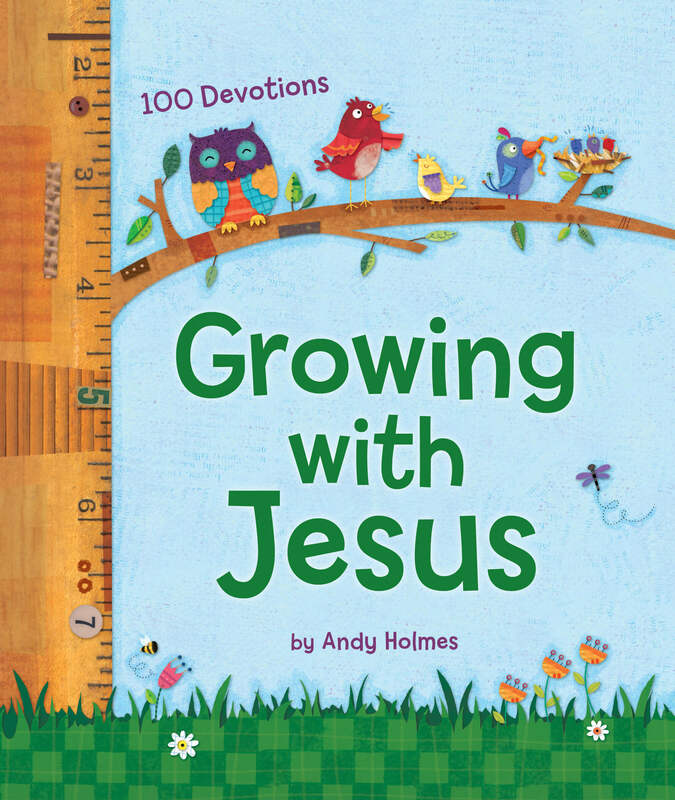 I love how the devotional book Growing with Jesus pulls together the ways a child is growing and changing physically with the ways they can grow and change spiritually. 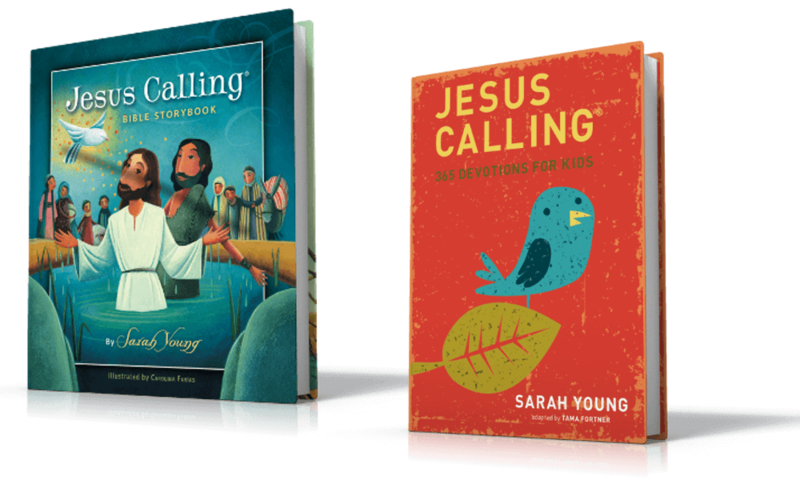 These 100 devotions, meant for children ages six through ten, include discussion of the amazing way God made us and present amazing facts about our bodies and how they work! This is a great jumping off point for emphasizing the importance of being healthy in all ways! As I mentioned, we are a very active family, but faith always comes before fitness. One way we make spiritual health a priority is for all of us to start our morning in the Word and in prayer. It helps us to see the rest of the day with a more godly perspective. The kids and I often work out in the morning as well with a walk, run, or fun fitness routine, but God always comes first, just as we want Him in every part of our lives! I hope that the physical health of your family is a priority, but I pray that the spiritual health trumps all. 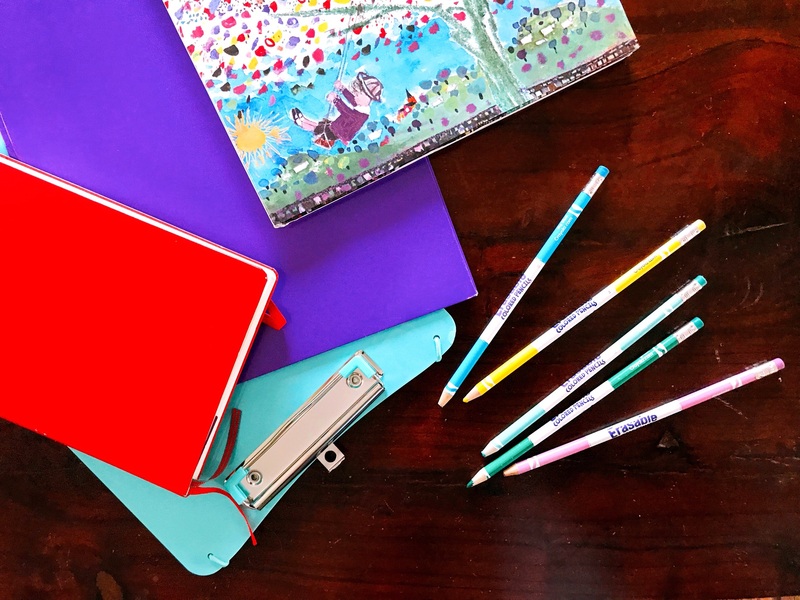 If you’ve got the exercise and healthy eating down, use the comparisons above to teach your children about working out their faith through the spiritual disciplines to make it stronger. And if spiritual health comes more easily than the physical to your family, keep it up, but start adding more activity and healthy food to your lives to honor and strengthen the bodies God gave your family! 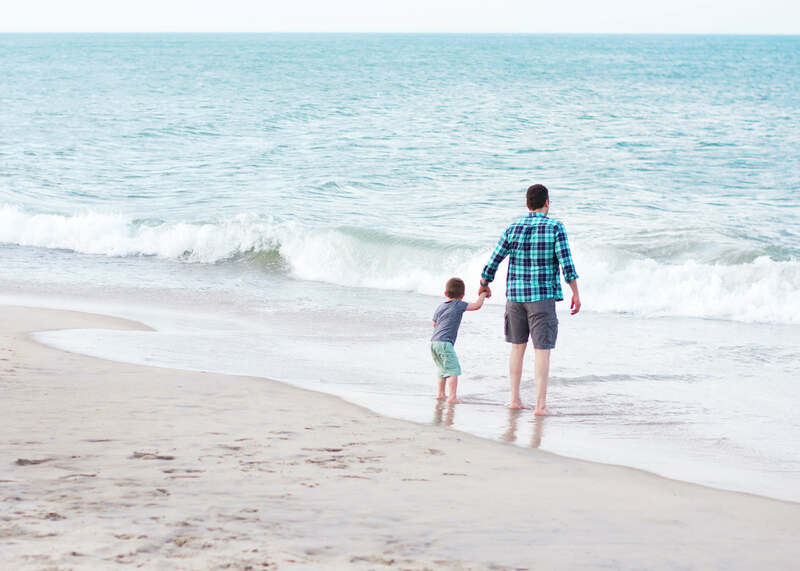 What are your family’s favorite ways to take care of your physical and spiritual health? 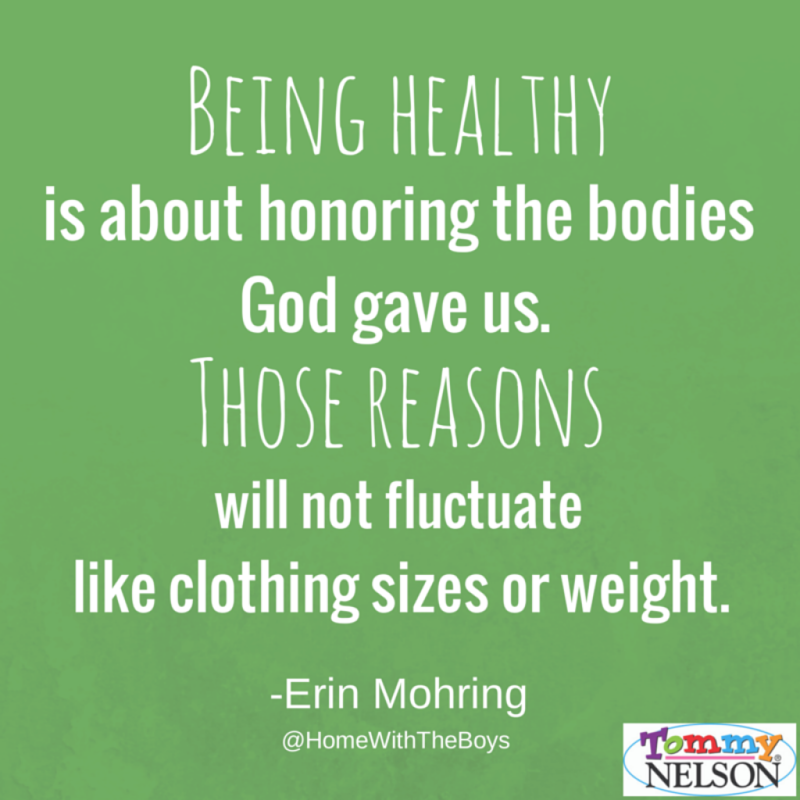 This entry was posted in Blog and tagged family fitness, fitness, healthy kids, spiritual health by Erin Mohring. Bookmark the permalink.